Plumbing is an essential part of the home – responsible for managing the flow of water round the bathroom and kitchen and other household appliances. It’s not always simple to diagnose problems, particularly in larger plumbing systems, or where to start with installing a new system. We work with every element of plumbing, through from heating, showers, bathrooms, kitchens and underfloor heating. 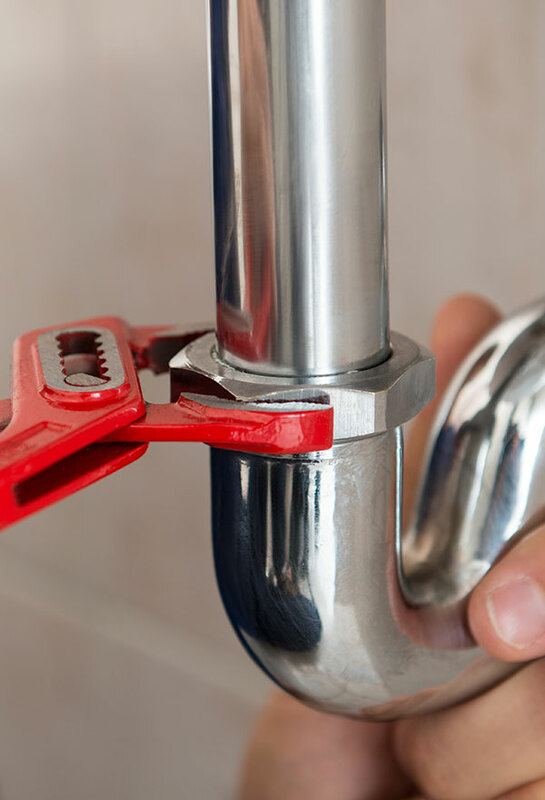 With our experienced in house team of engineers and our extensive range of appliances, pipes and spare parts – our customers consider us a one-stop-shop for all of their plumbing needs. If you’d like to discuss anything with our knowledgeable team, just get in touch!